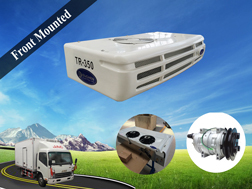 With the living standard improve in people’s life; tourist becomes one of most popular things in people’s entertainment life. 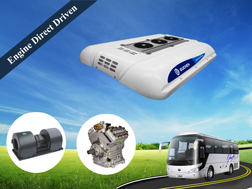 So a comfortable travel time is so important for travelers. 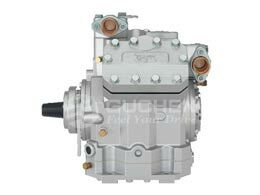 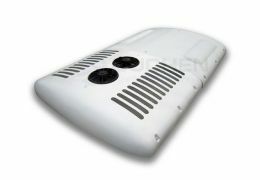 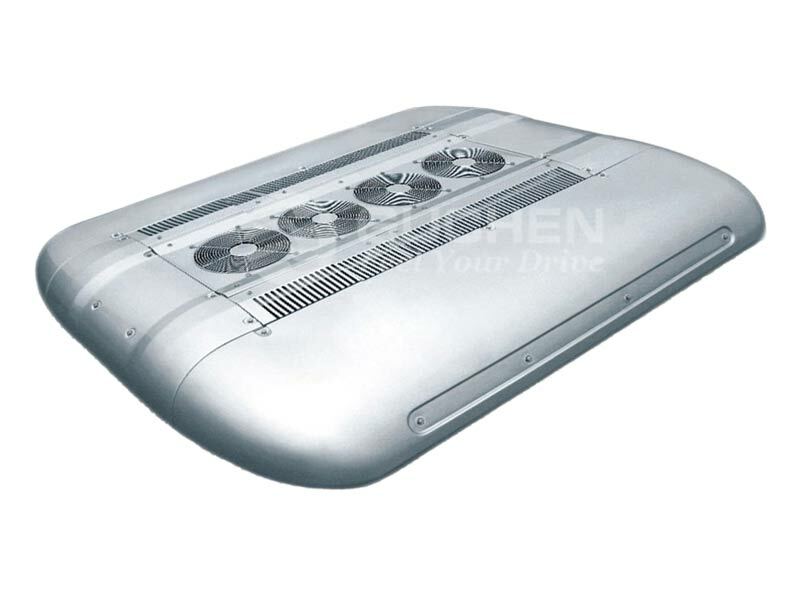 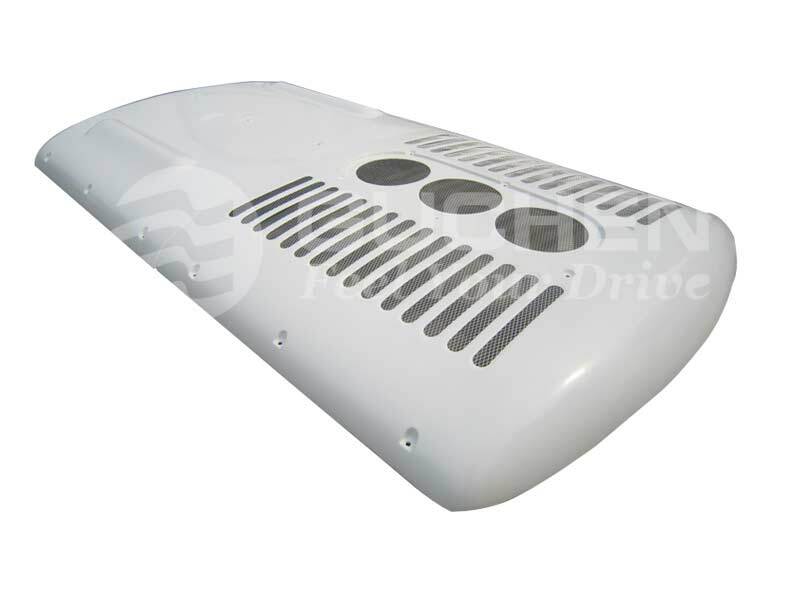 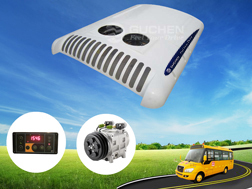 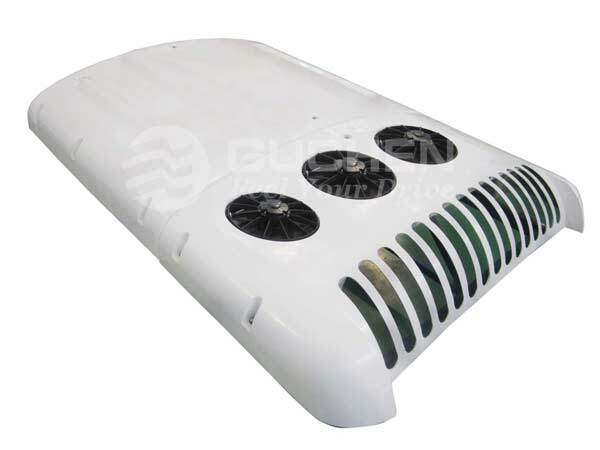 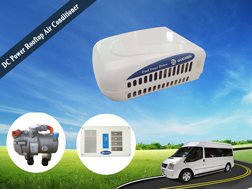 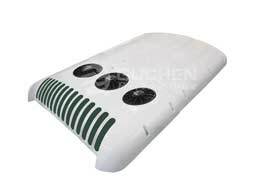 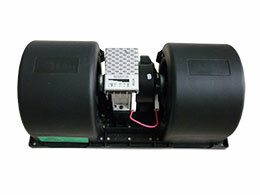 As for this, Guchen tour bus air conditioner is popular with coach bus body factory, distributors and travel agents. 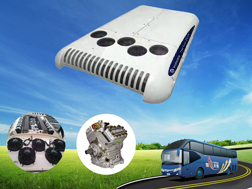 SD series air conditioning for coaches add double return air system, which has the advantages of small in size, light in weight and big cooling capacity. 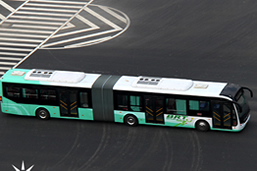 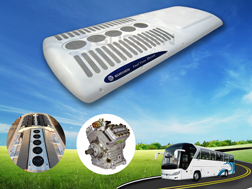 So when add this models to tour bus, it can save fuel consumption and installation space. 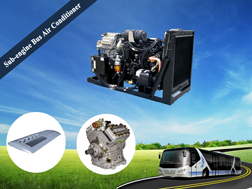 BD series bus air conditioner system is the most common ac units for buses, because condenser adopts internal screw thread copper tube and hydrophilic aluminum fins, so it has the features of erosion resistance, especially popular with high-temperature desert area or coastal regions with strong wind, dust storms, floating dust weather, so it is very suitable for tour bus to travel the special areas.